One of the most exciting aspects of a social marketers job is discovering new tools that will make their lives easier and their results better. Each social platform has its own set of tools and choosing which ones to use and which ones to ignore is all part of the strategy. Experimenting with these tools and their varying options is the best way to see which ones work for you as a digital marketer. Unless you have a huge amount of time to dedicate to each social network each day, then it is likely that you will need to utilise certain tools to enhance your efforts. 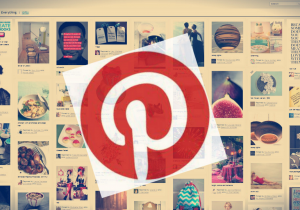 Today we are going to look at tools for Pinterest and how they can help you to bring value to your efforts on this platform. First of all, the Pinterest Browser Button was invented by Pinterest to make the process of pinning images from websites effortless. It is simple to install on most browsers and you can then pin any image from a website you are visiting just by hovering your mouse over the image. When you do so, a Pinterest button will appear on the image and you can then send it to one of your Pinterest boards without ever having to open Pinterest as a new tab in your browser. If you want to schedule your Pins in advance then you can use a tool called Tailwind. When you start using this tool you will be able to pin 100 images during the free trial and you must then move to a paid subscription. Tailwind is useful because it suggests the best times for you to schedule your pins according to your previous activity and your followers. This tool will also give you an insight into your Pinterest analytics, including the performance of your pins and which of your followers are engaging with you the most. There is a browser extension available for Tailwind which allows you to schedule pins directly from websites you are visiting. ViralWoot is similar to Tailwind, except it offers you additional options when it comes to interacting with your network. By either earning or purchasing “seeds” you can give them to other members in exchange for them pinning your images. This is great for extending your reach and promoting your message to new audiences. 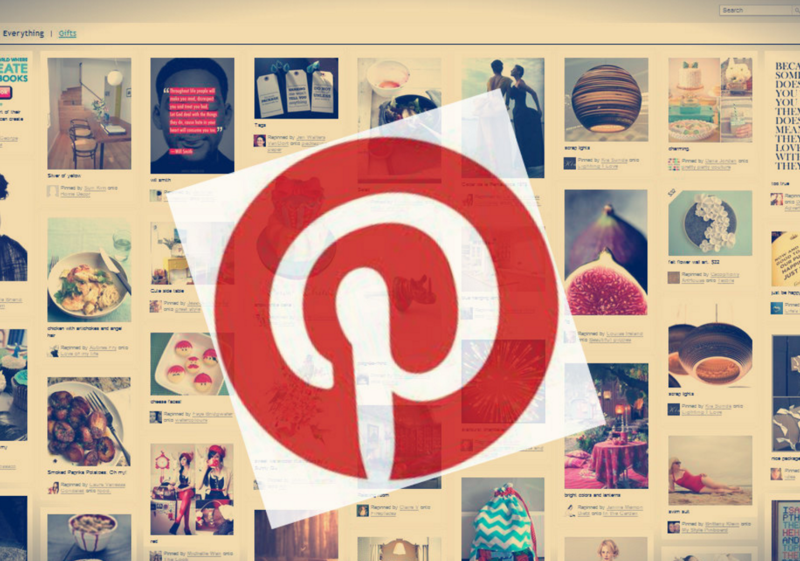 There are many more great tools that you can use to enhance your efforts when it comes to Pinterest. Check back soon for more information on those we recommend!